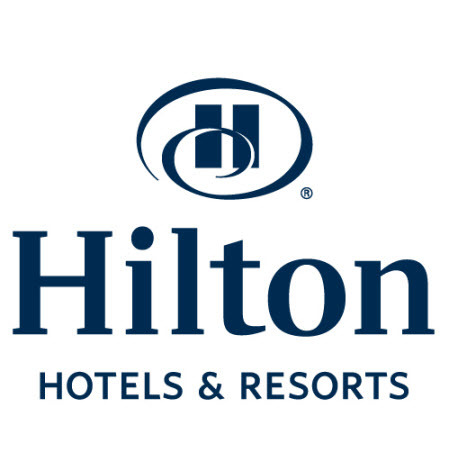 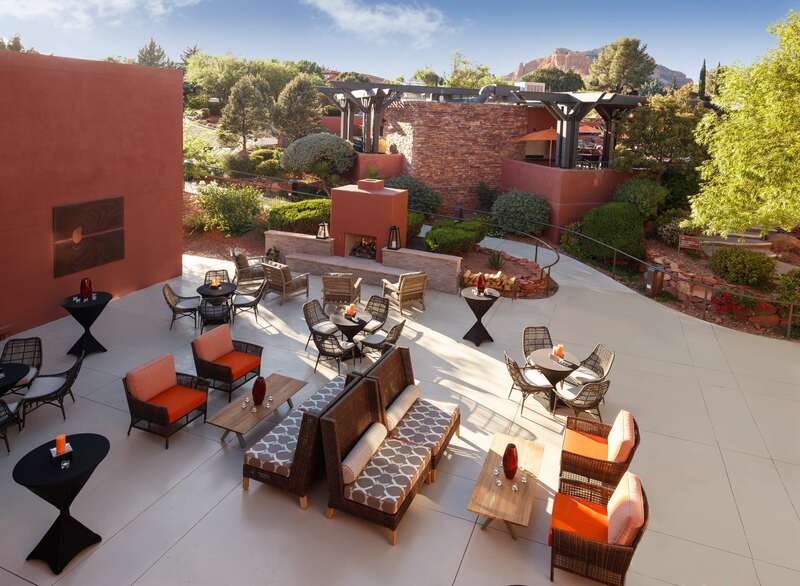 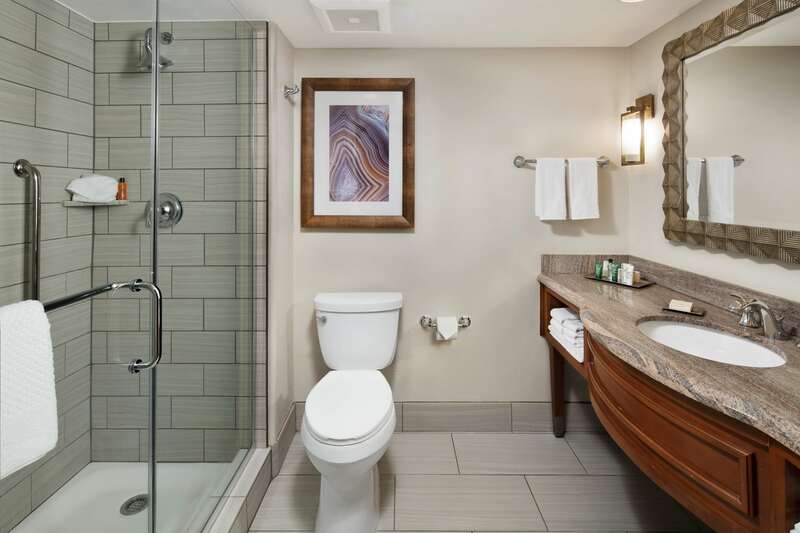 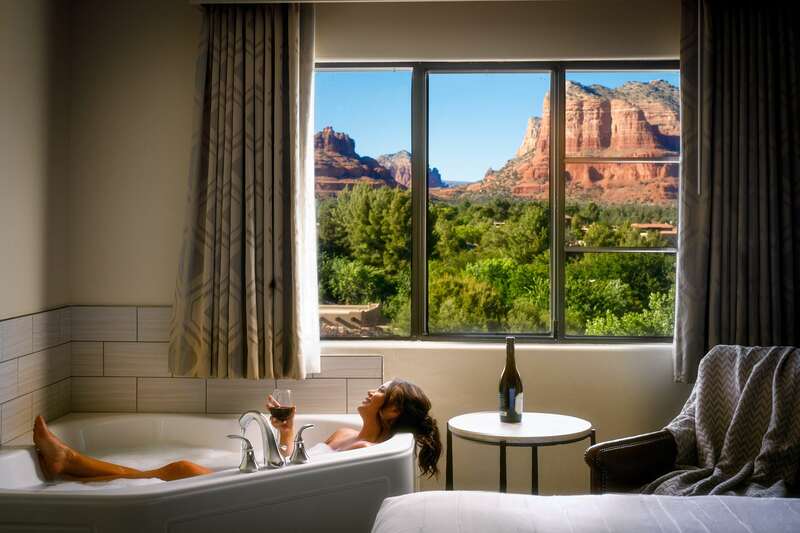 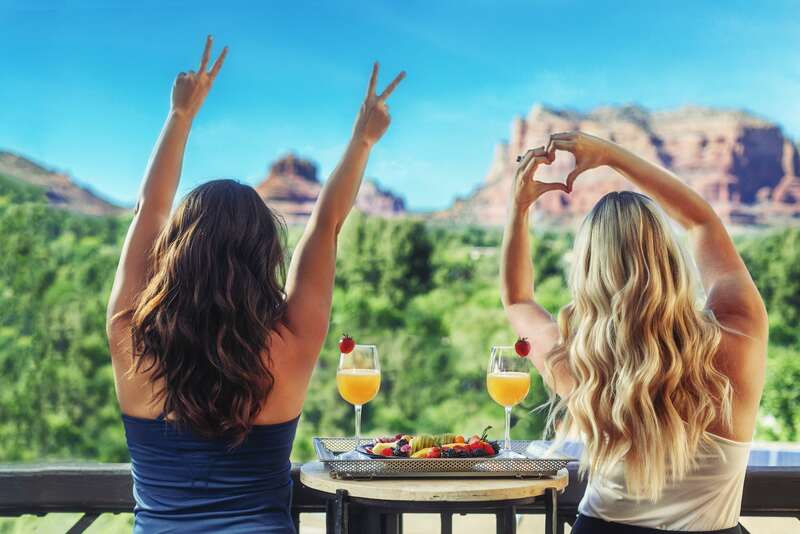 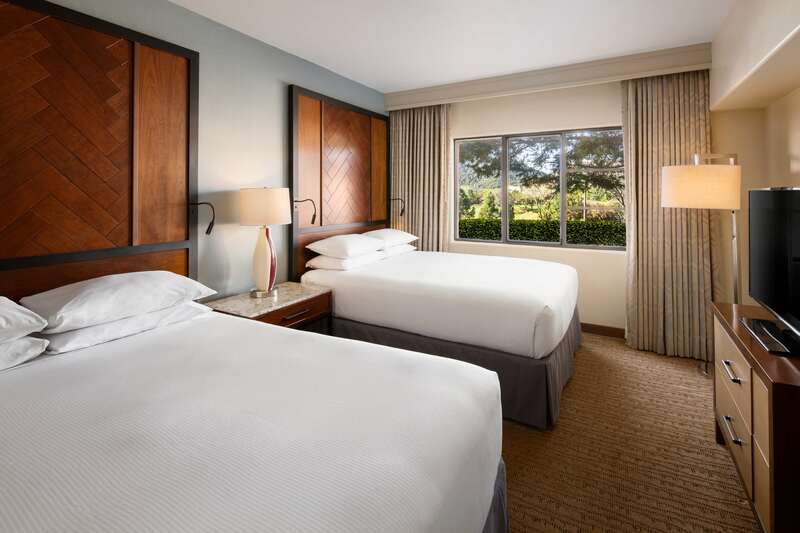 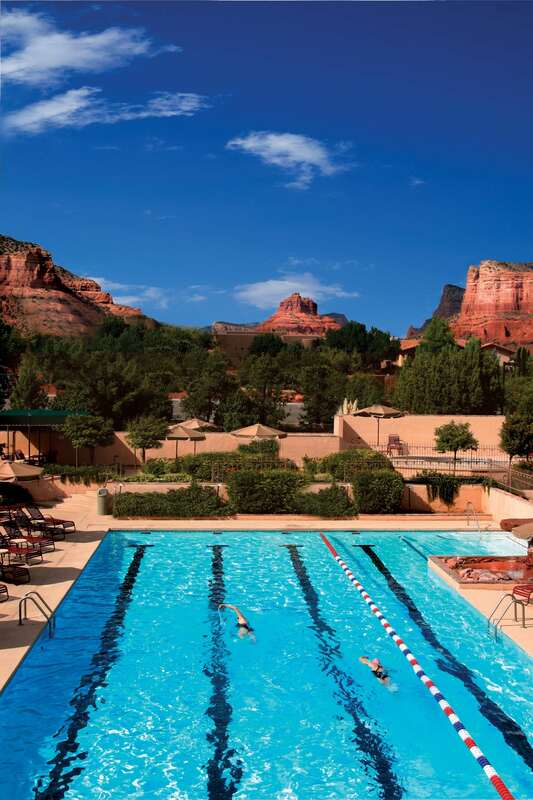 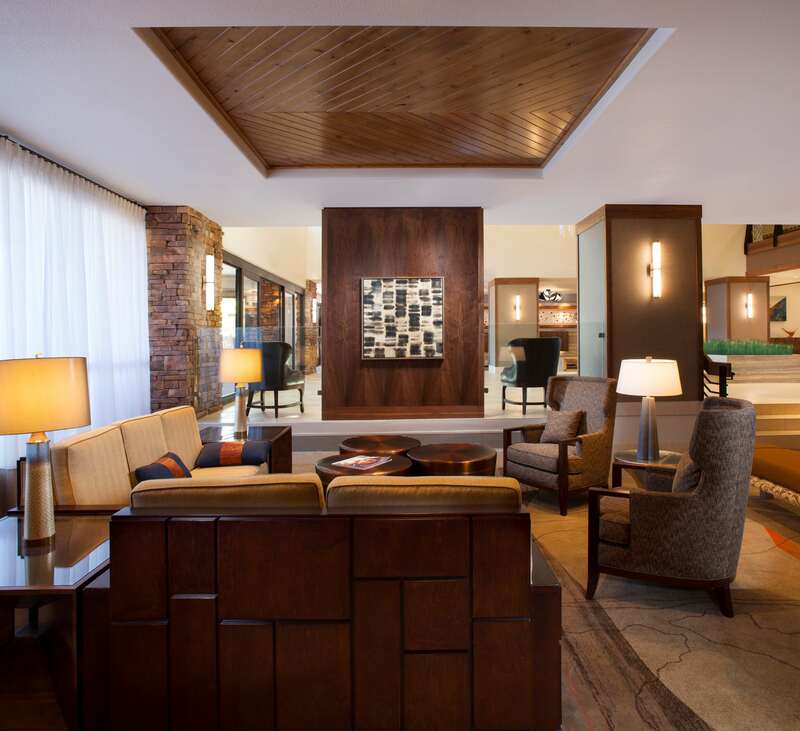 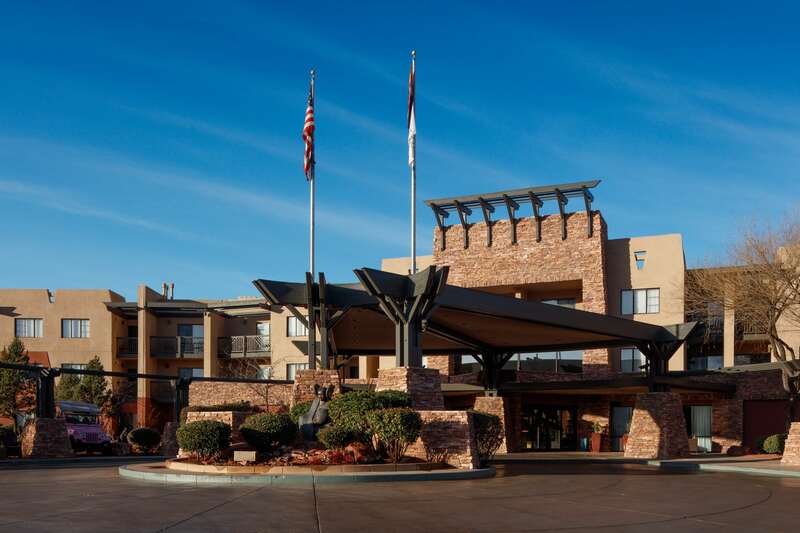 The Hilton Sedona Resort and Spa is set among the spectacular beauty of the magnificent red rock formations surrounding Sedona, AZ and is located just 90 minutes north of Phoenix, AZ with the Grand Canyon two and a half hours away. 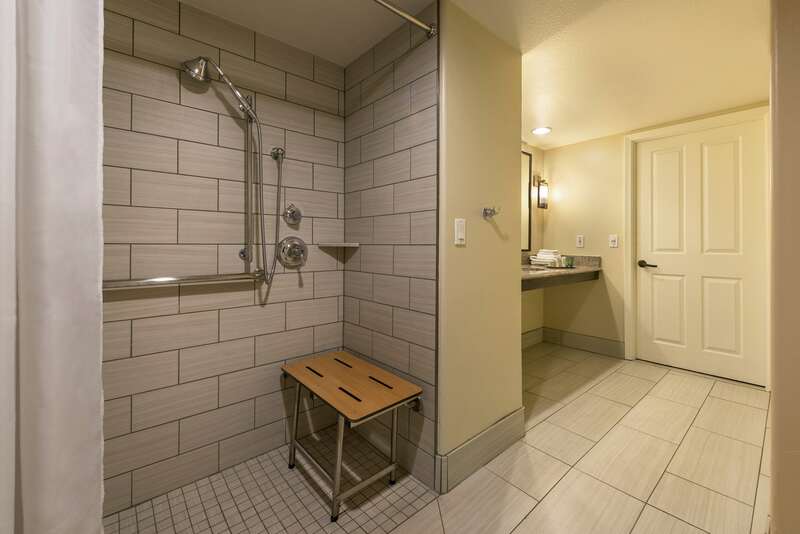 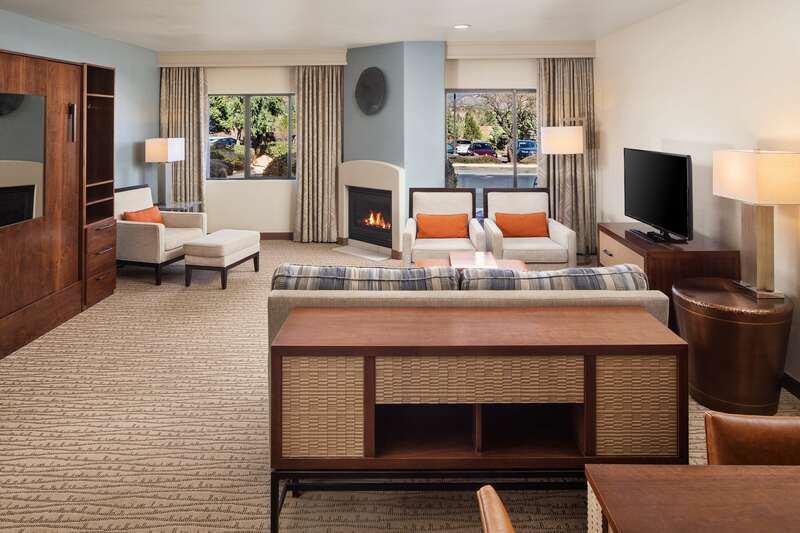 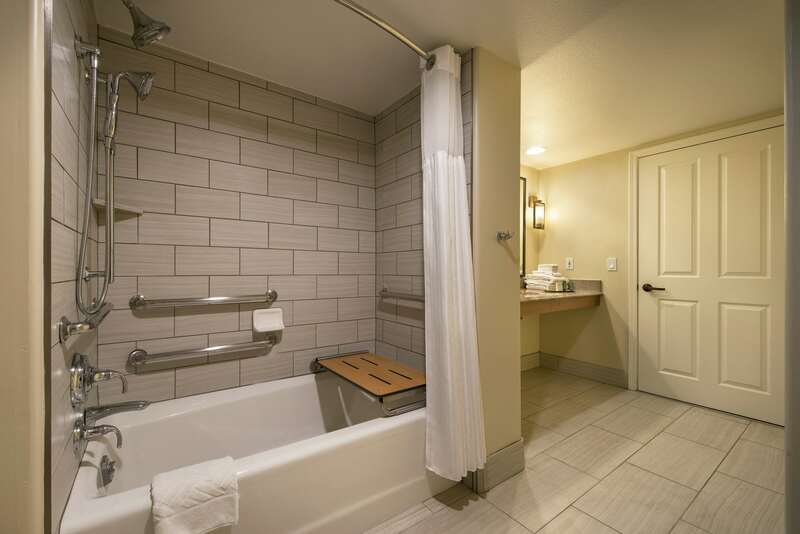 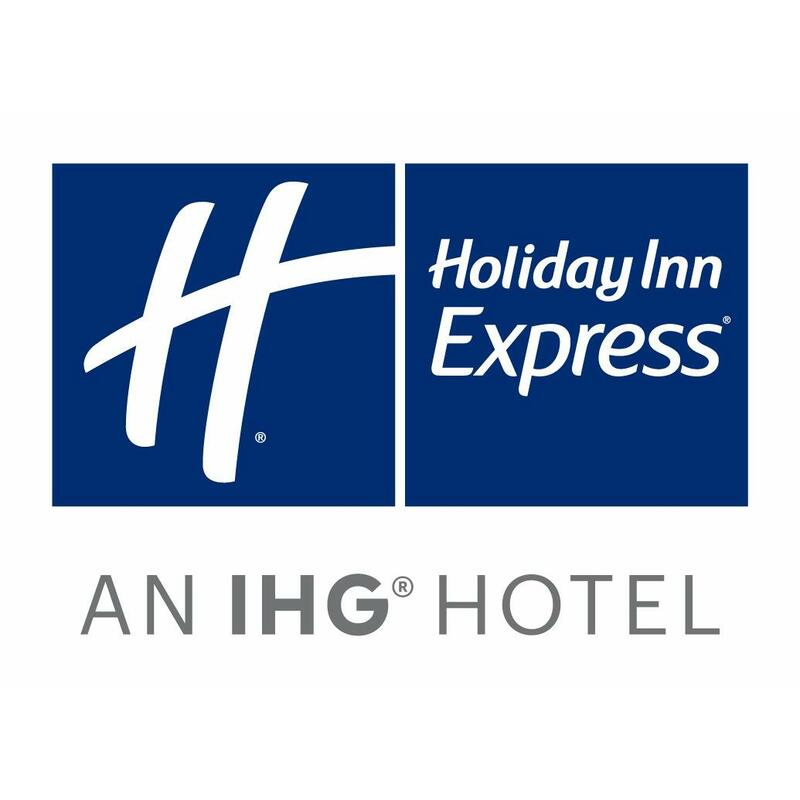 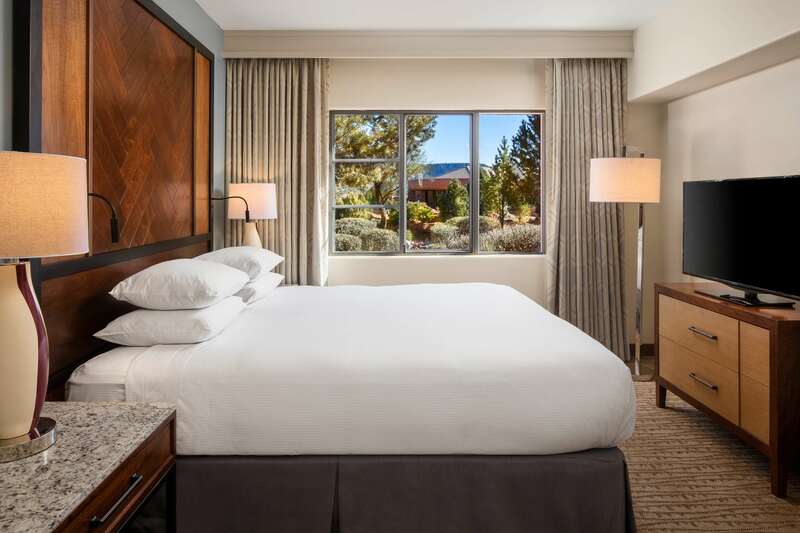 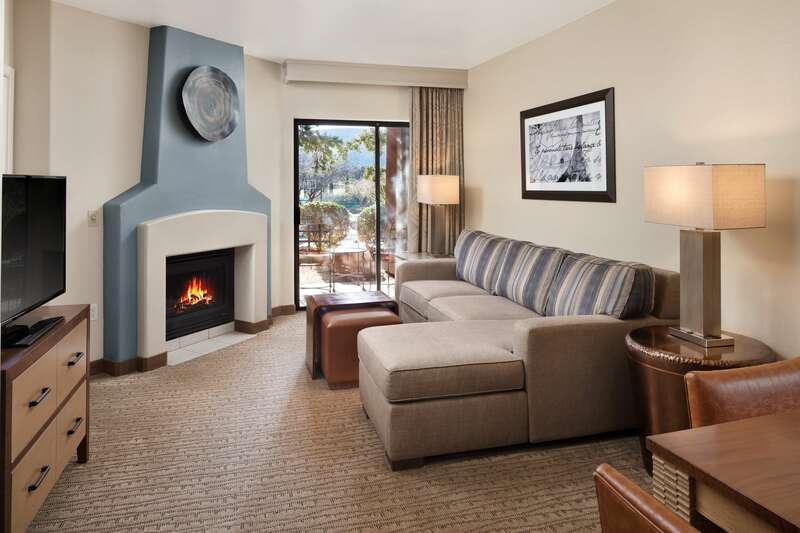 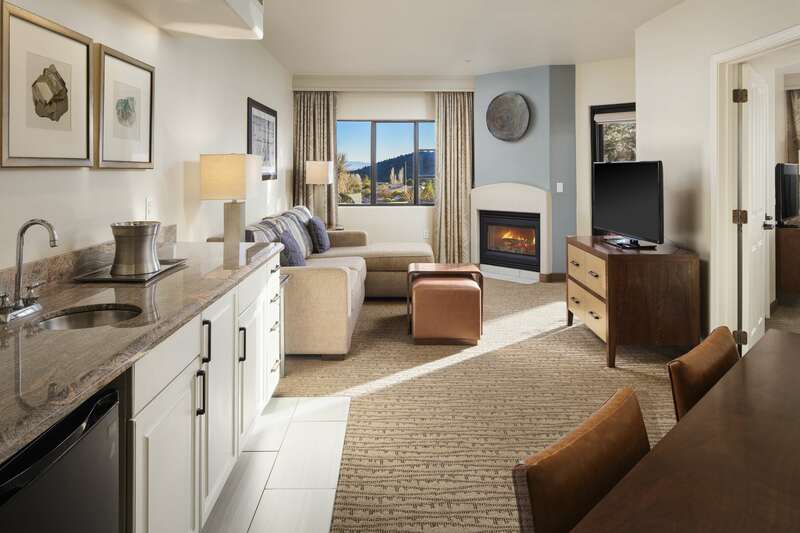 Guests can enjoy exquisite two-room suites or deluxe guest rooms featuring high-speed internet access, their own fireplace, flat panel LCD TVs, and private balcony or patio. 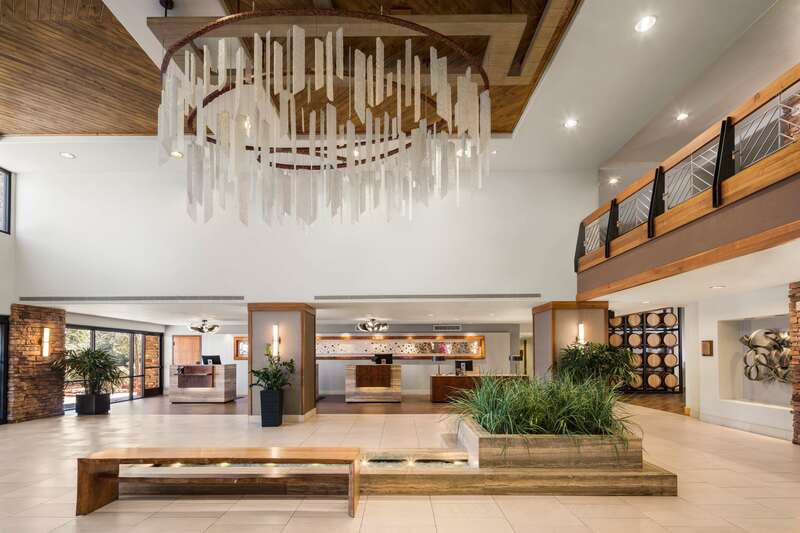 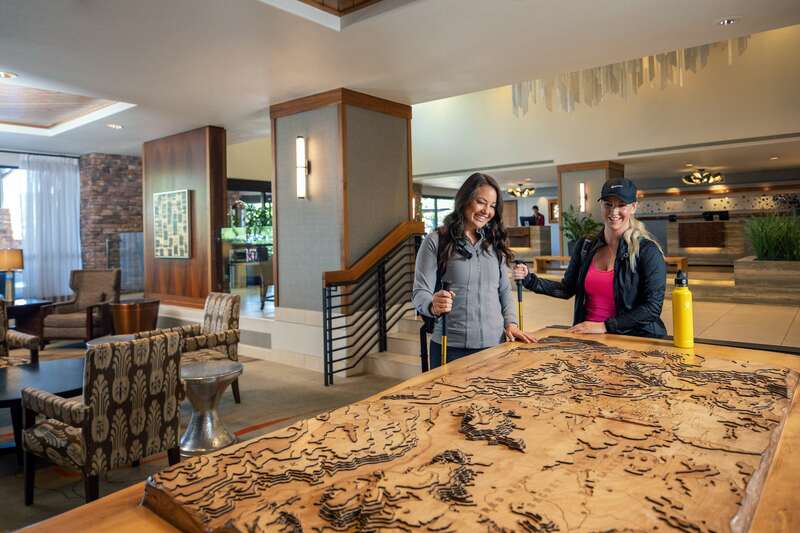 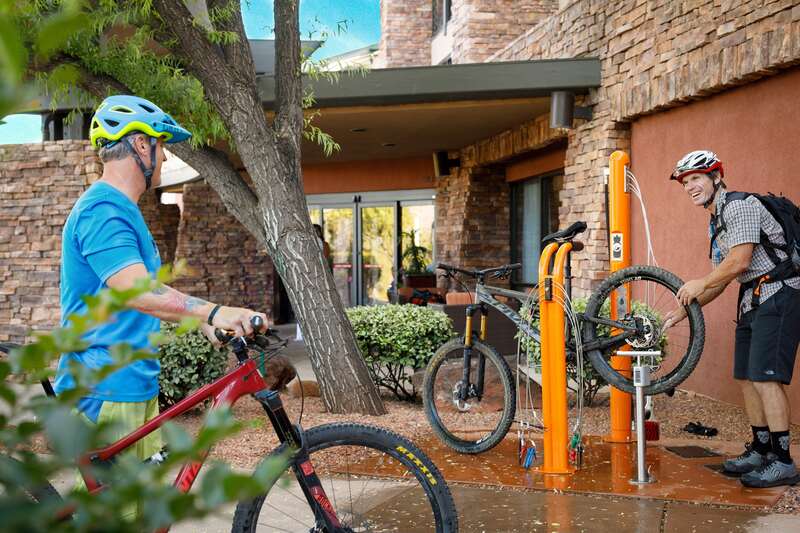 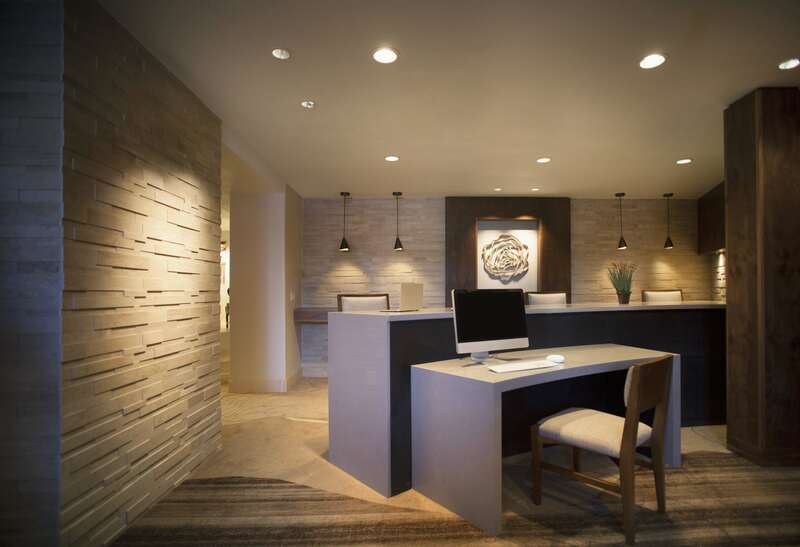 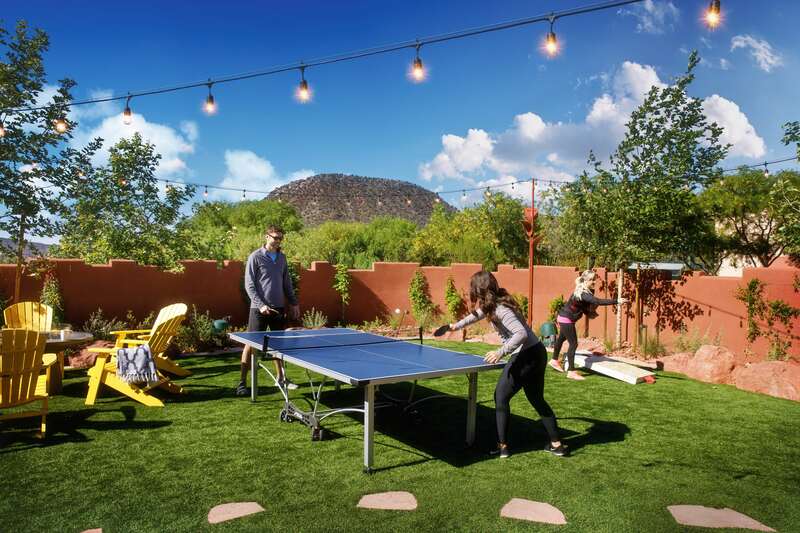 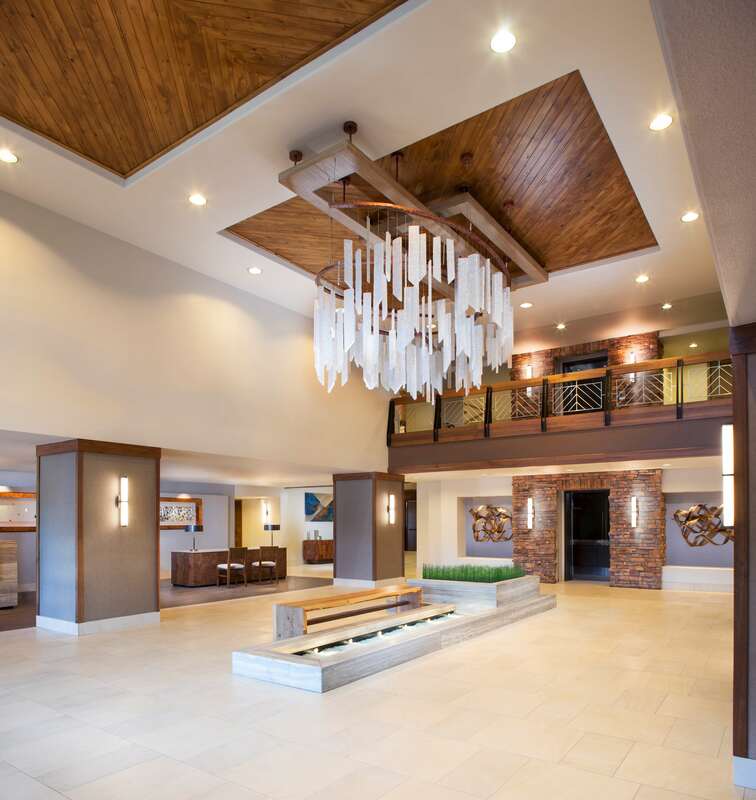 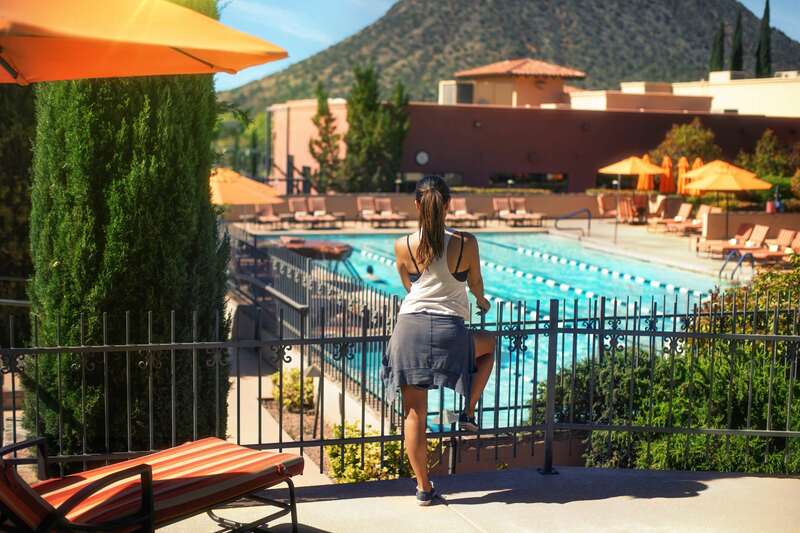 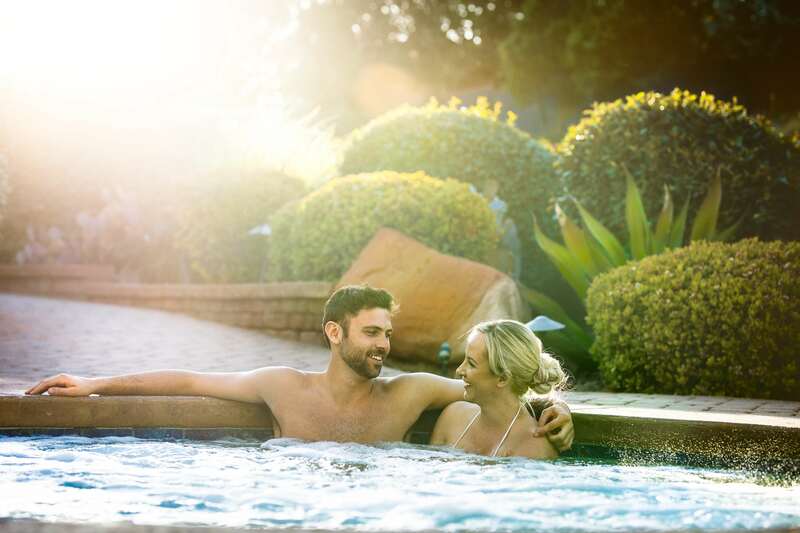 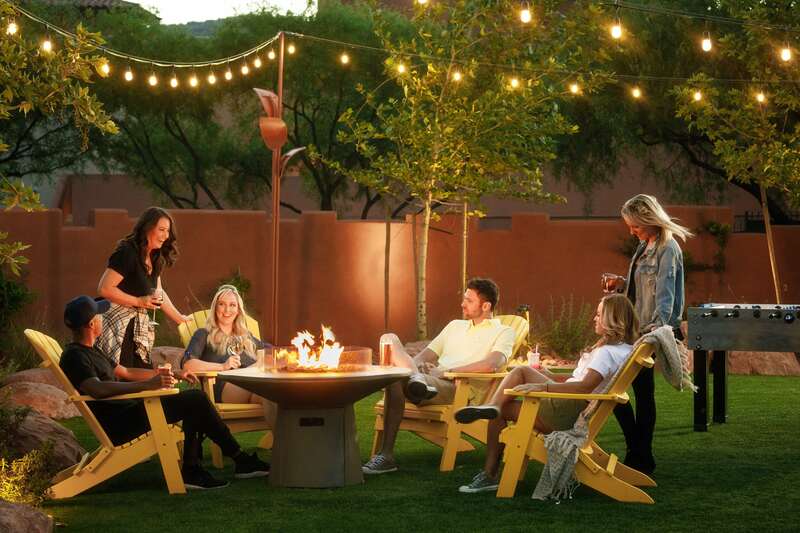 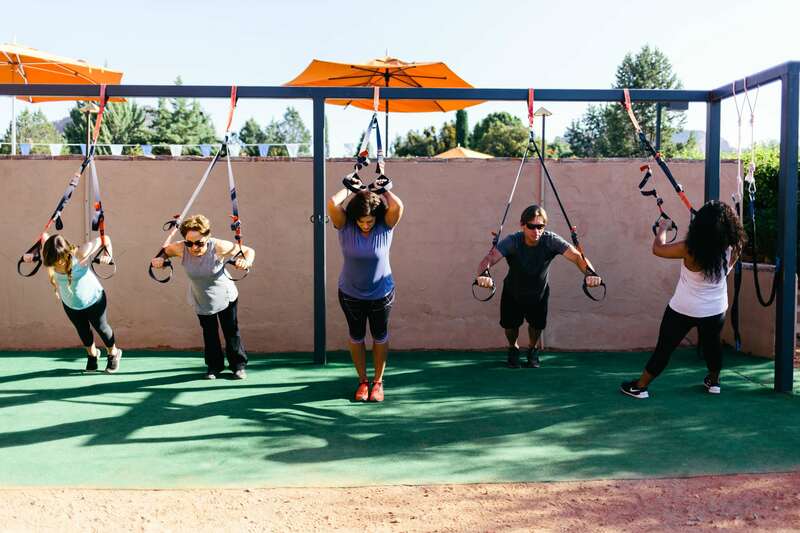 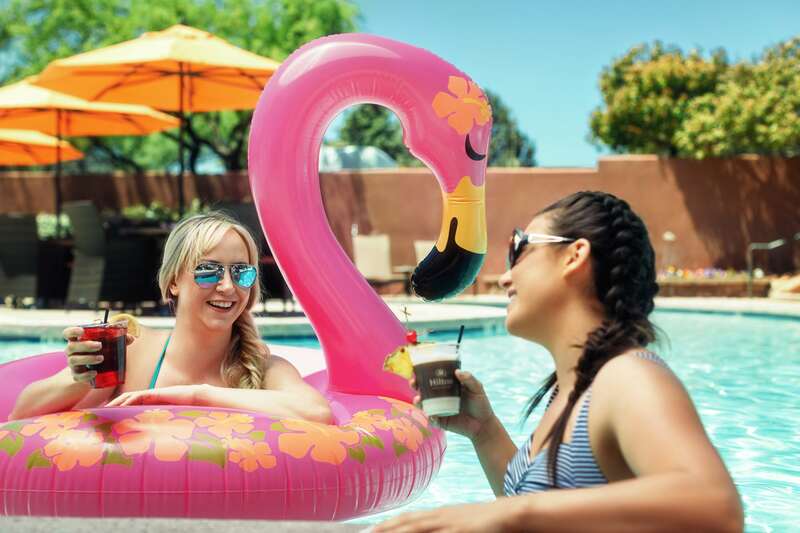 Sports enthusiasts visiting the Hilton Sedona Resort and Spa hotel can take advantage of the onsite 18-hole championship golf course with the award-winning clubhouse, or can enjoy tennis, fitness classes, salon services, and body treatments at the Hilton Spa. 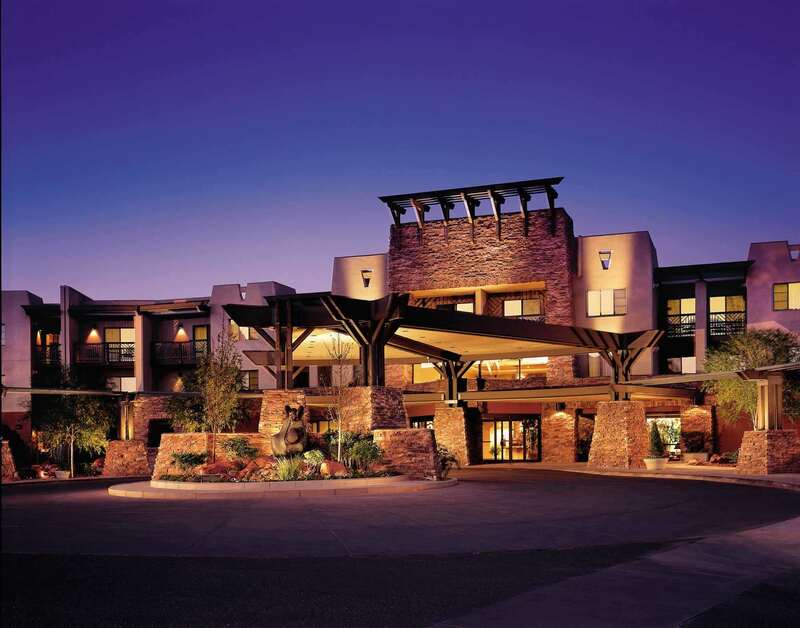 The resort features over 14,400 sq. 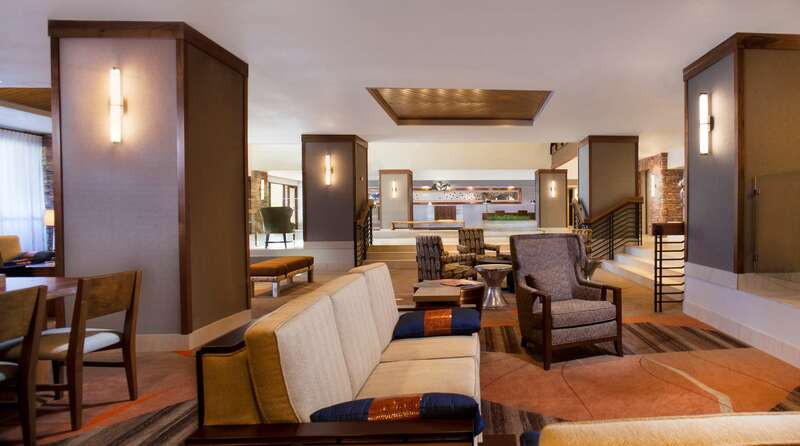 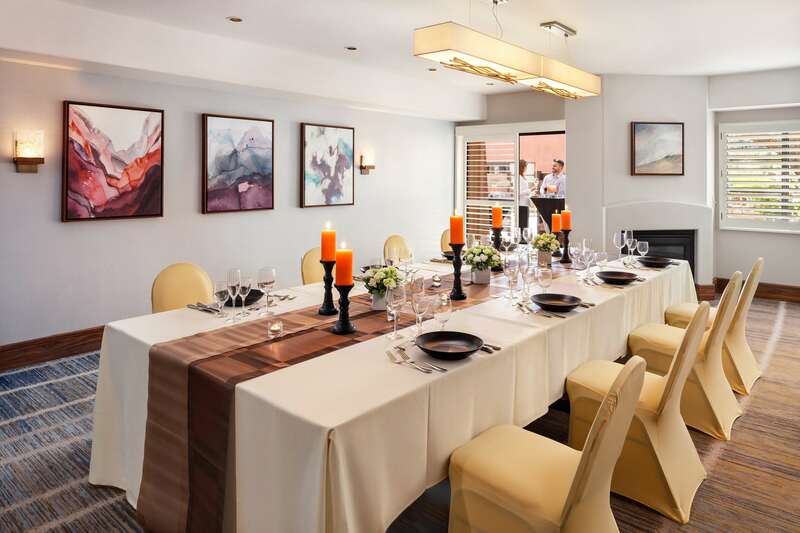 ft. of meeting space, two ballrooms, and four executive meeting rooms with the latest technology. 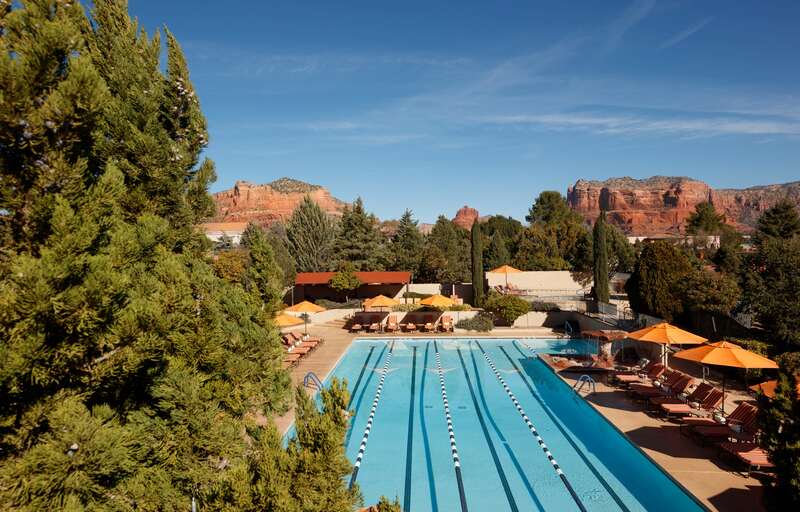 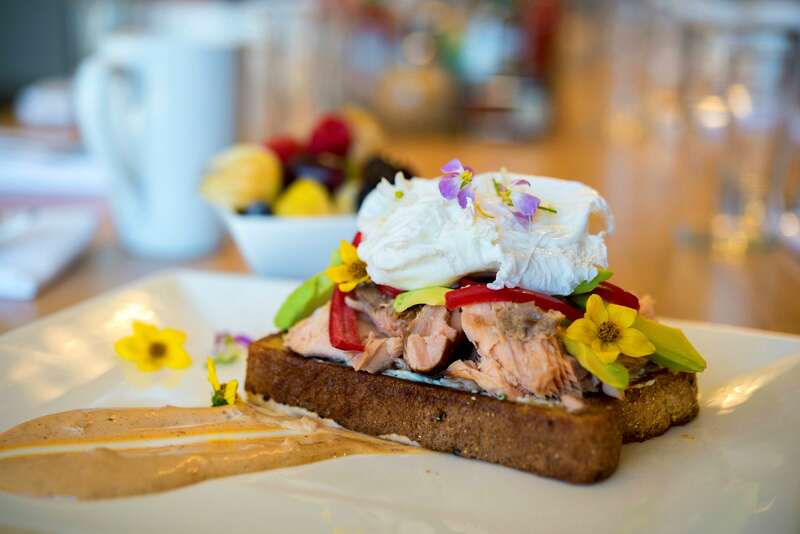 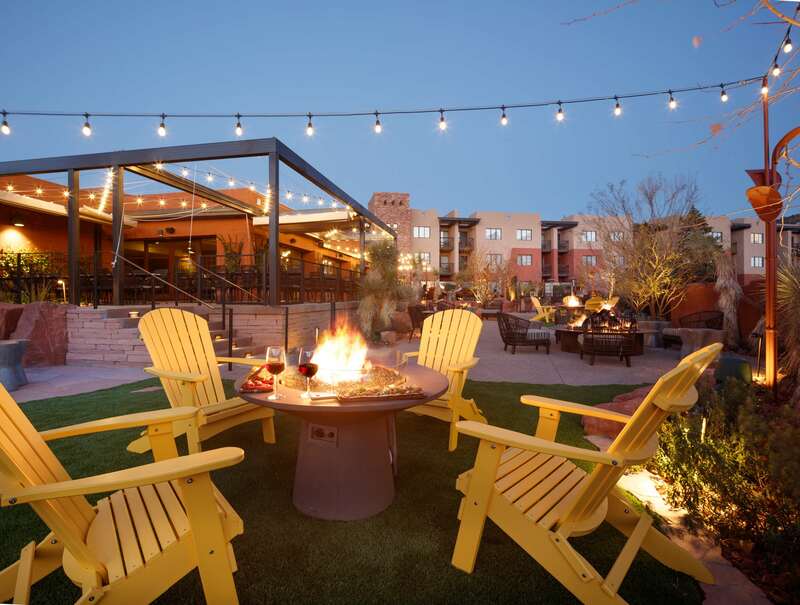 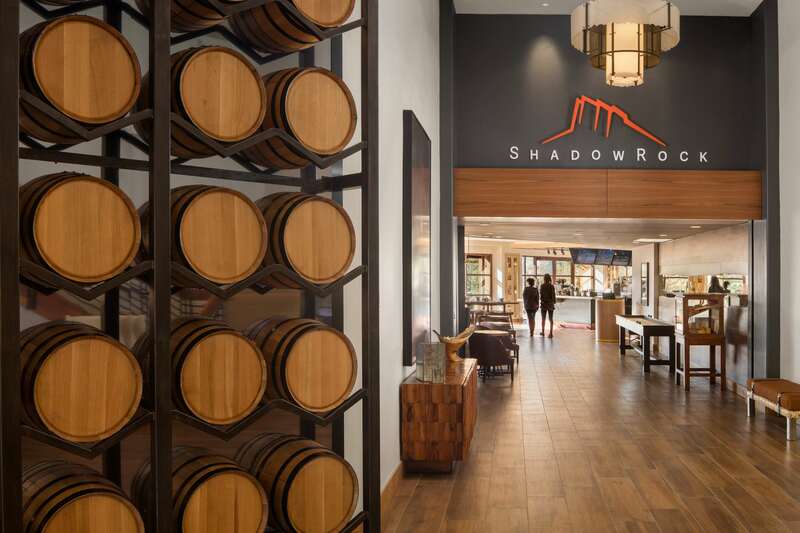 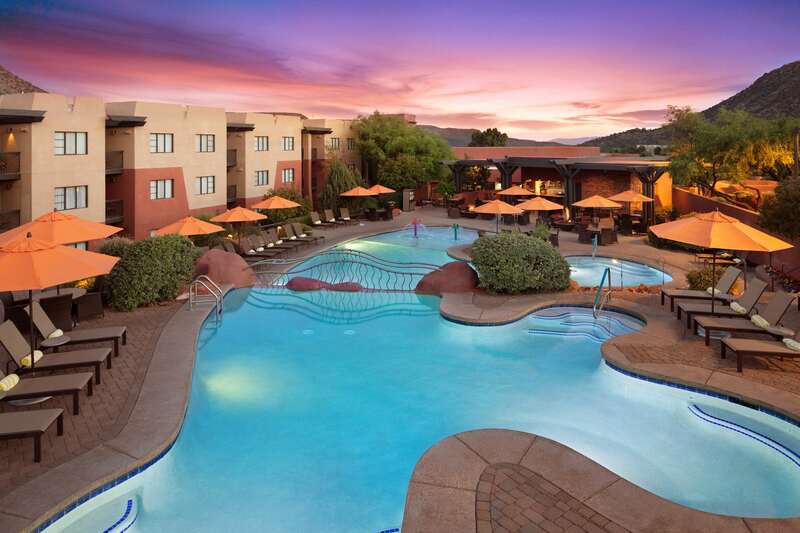 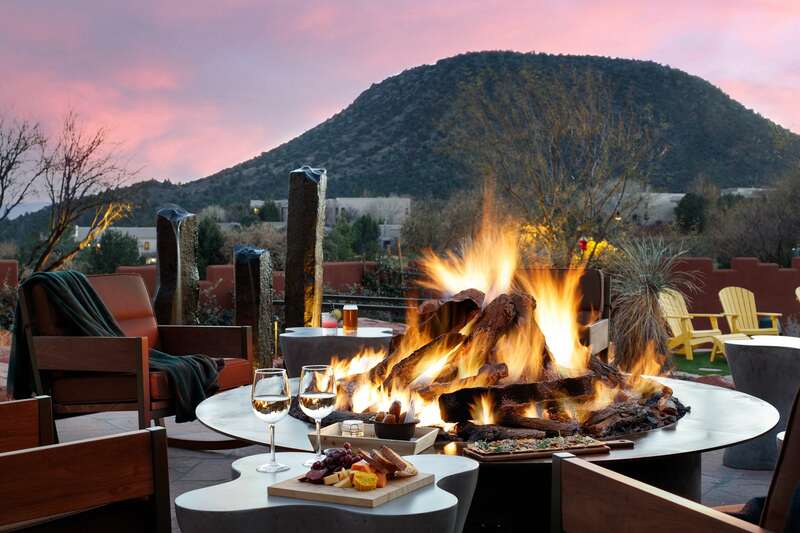 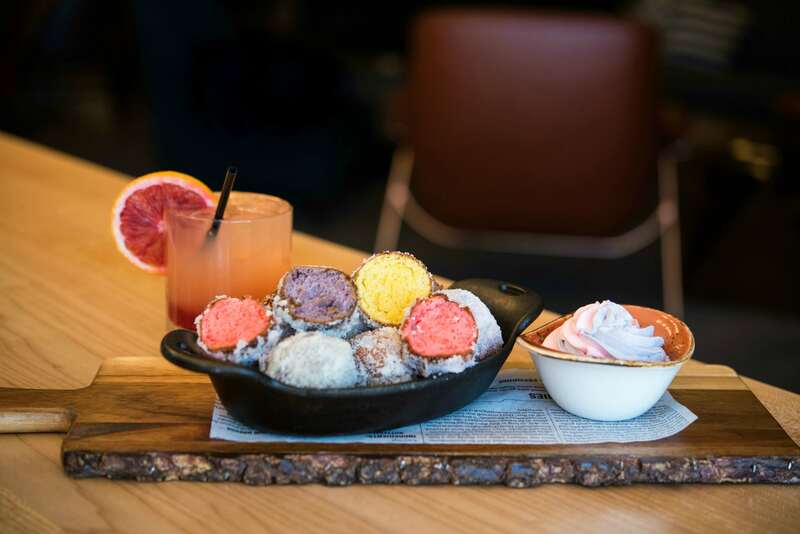 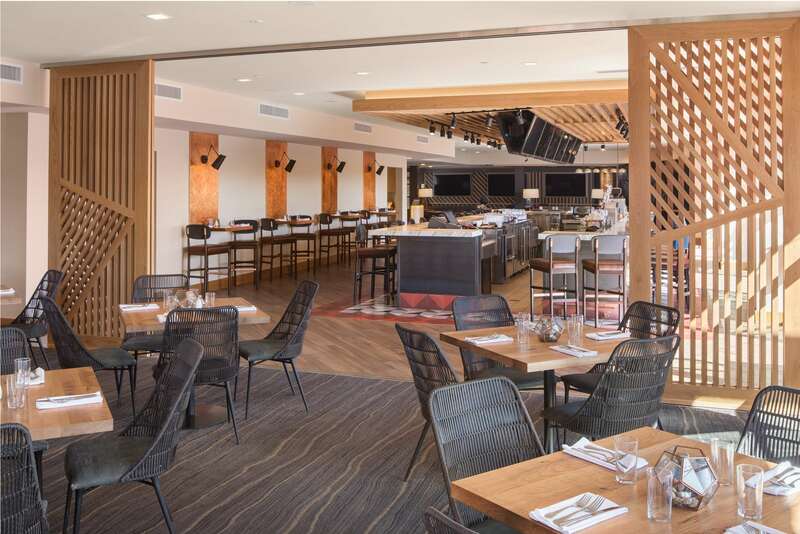 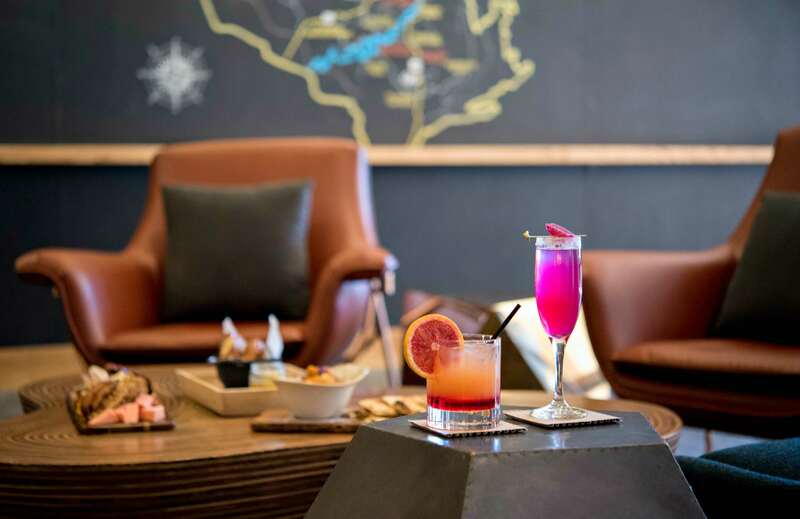 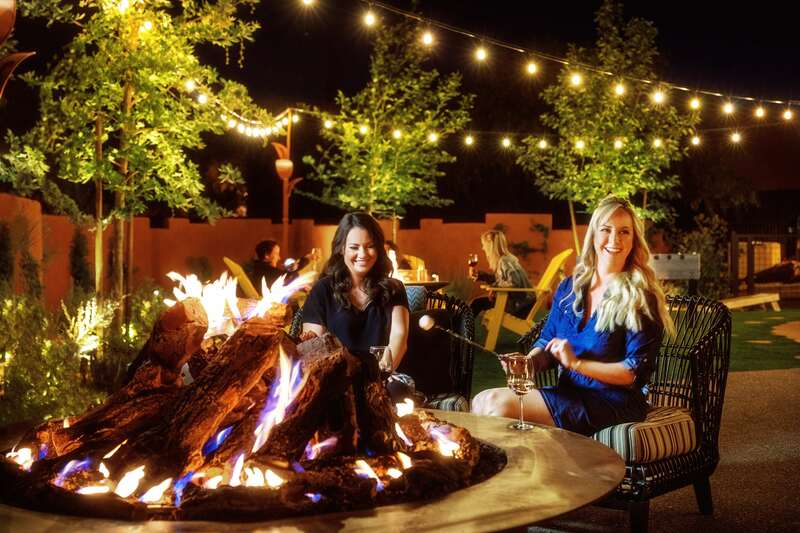 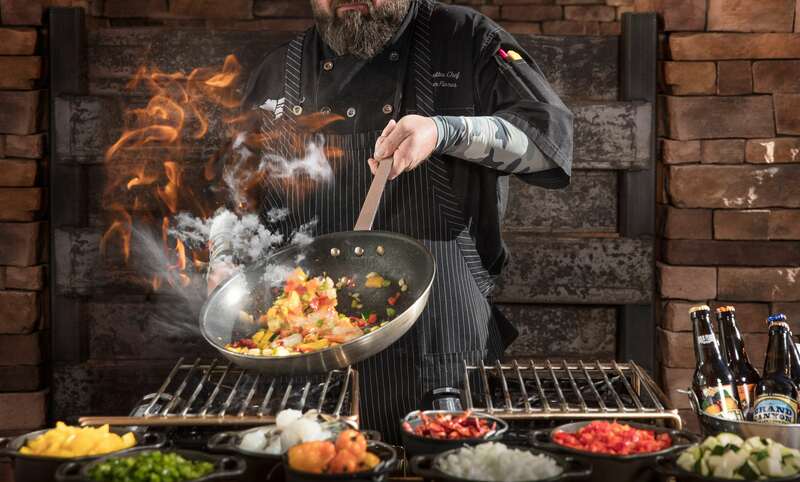 Guests at this Sedona, AZ hotel can enjoy great Southwestern specialties at The Grille at Shadow Rock or poolside at the Blue Water Cafe, open seasonally. 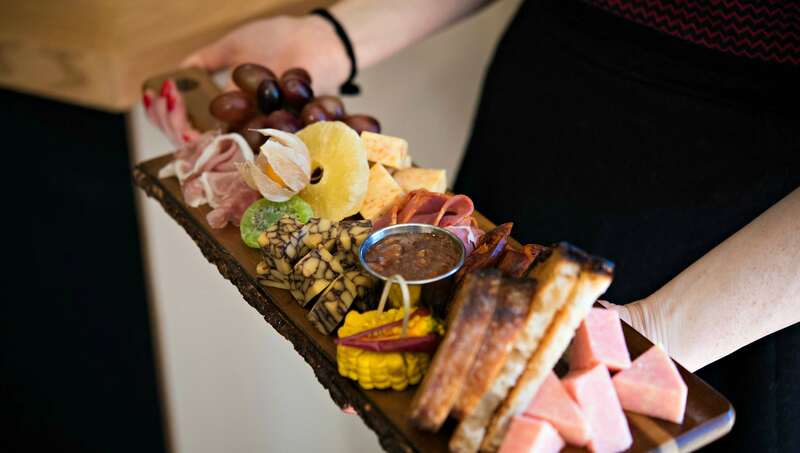 Rejuvenate with an energy snack at the Compass Cafe in the Spa. 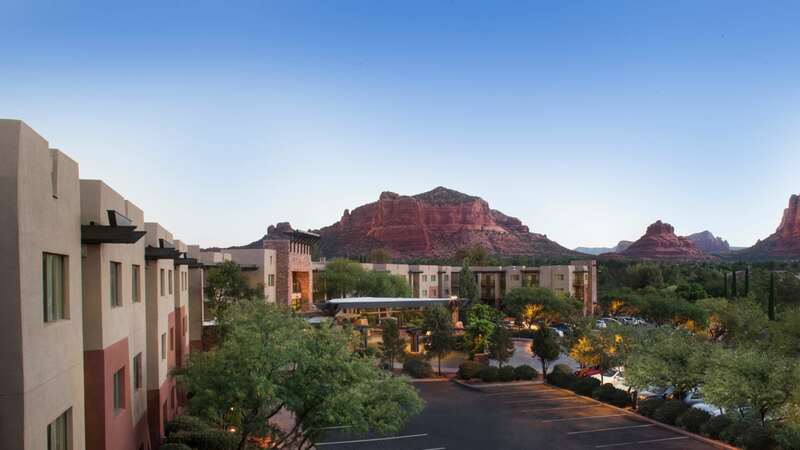 Venture out of the hotel where you can enjoy horseback riding, mountain biking, take a jeep tour or even drift through the turquoise blue skies in a hot air balloon, all these great adventures just minutes from the Hilton Sedona Resort and Spa.